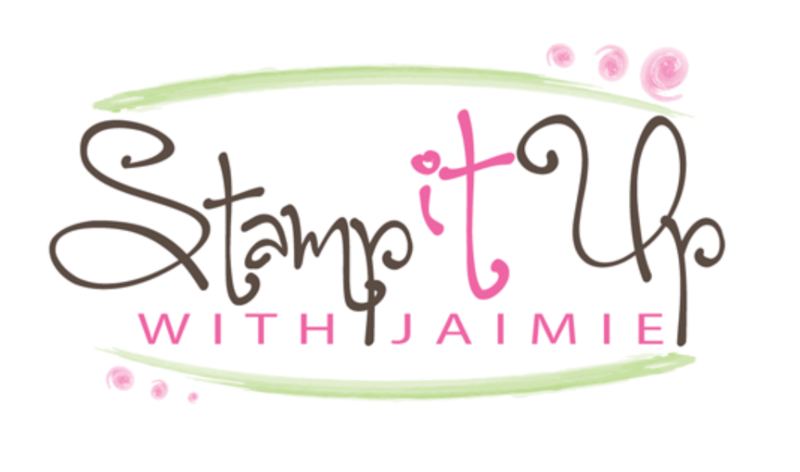 Christmas Crackers and Gift Bags & Two New Stamp Sets From Stampin’ Up! I’ve been busy wrapping gifts this week and I used a few Stampin’ Up! items for some quick gift wrap. I made Christmas Crackers with the Envelope Punch Board and I put some small items under the tree using some of the Tag a Bag Gift Bags. I created a quick tutorial for the Christmas Crackers and you can see that if you click here. CAS Pierced Ornament Keepsakes Card, New Weekly Deals & A Huge Holiday Sale from Stampin’ Up! I used the Ornament Keepsakes and More Merry Messages stamp sets from Stampin’ Up! to create my card to share with you today. These two stamp sets are on the carryover holiday stamp set list, but you can’t find them in either of the catalogs. To see the entire list of holiday stamp sets that are still available but not in a catalog, click here. My card design was inspired by CAS-ual Fridays 120 and the colors were inspired by the Dynamic Duos 79. 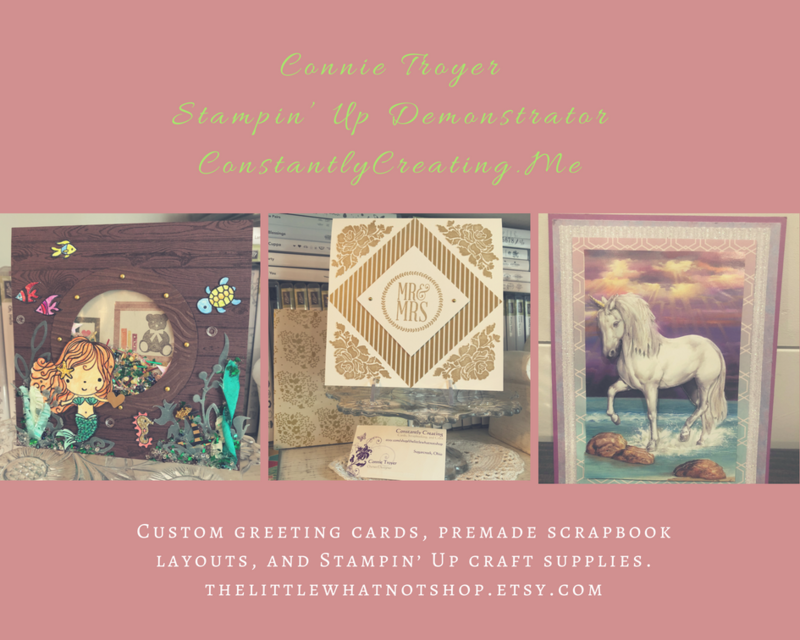 I made a card to share with you today using the Ornament Keepsakes and More Merry Messages stamp sets from Stampin’ Up! These are some of the holiday stamp sets that are still available but not in any catalog. You can see these sets as well as several other holiday sets that are available but not in the catalog in my online store if you click here. My card design was inspired by Freshly Made Sketches 107. I pulled out the Ornament Keepsakes stamp set and matching Holiday Ornaments Framelits Dies from Stampin’ Up! to create my card today. My card design was inspired by the Monday Lunchtime Sketch Challenge 274. I made a girly card to share with you today using the Ornament Keepsakes stamp set from Stampin Up. I used 3 more new items from the 2013 Spring Catalog too! This card is probably a little over-the-top pink, but I do like to make some holiday cards that aren’t in the traditional red and green. I made this card for the Mojo Monday Sketch Challenge.